Orotund Alt font family series mainly provide Regular and other font styles. 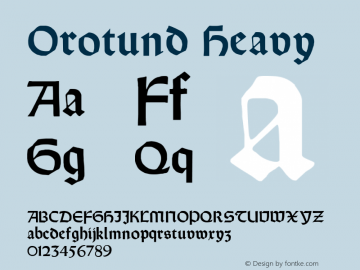 OrotundAlt-Regular font family series mainly provide Regular and other font styles. Orotund font family series mainly provide Regular and other font styles. Orotund font family series mainly provide Regular,Heavy and other font styles. 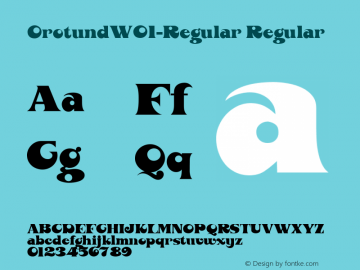 Orotund-Regular font family series mainly provide Regular and other font styles. 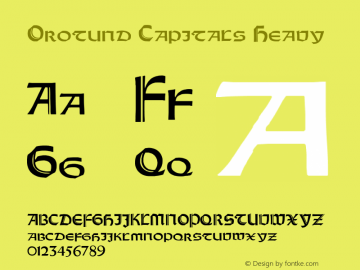 Orotund Capitals font family series mainly provide Heavy,Regular and other font styles. 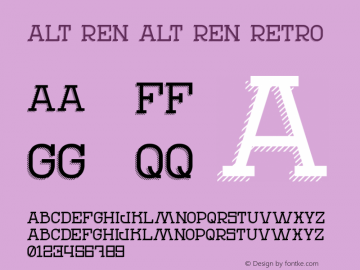 Alt Ren font family series mainly provide Alt Ren Duo,Alt Ren Regular,Alt Ren Retro,Alt Ren Shadow and other font styles. Alt Matey font family series mainly provide Black,Alt Matey Regular,Alt Matey Light,Alt Matey Bold,Alt Matey Black and other font styles. 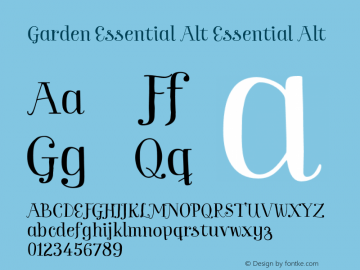 Garden Essential Alt font family series mainly provide Essential Alt,Essential Alt Italic and other font styles. 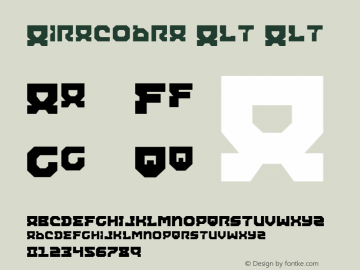 Airacobra Alt font family series mainly provide Alt and other font styles.